Jeffrey F. Manzi graduated from the University of California, Los Angeles in 1994 with a Bachelor of Arts degree in History. He obtained his Juris Doctor from the University of San Diego School of Law in 1998. Mr. Manzi joined the firm in 2001. 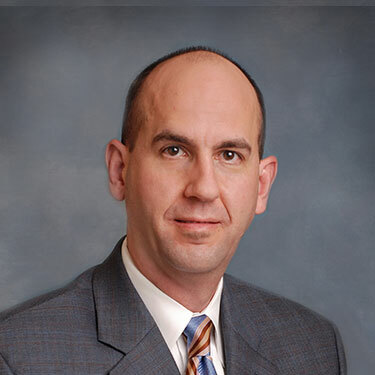 His practice has included general civil litigation, focusing on personal injury, insurance coverage and products liability. Mr. Manzi is admitted to practice before the courts of the State of California, and all of the United States District Courts in California.